In the following interview, Chuck Poteet, broker/owner of HomeSmart Fine Properties in Houston, Texas, discusses the advantages of the brand, the Houston market, and more. Top Tip for Staying Organized: Make an action item list at the end of the day so that you wake up each morning with a plan. What is one of the challenges your market currently faces, and what are you doing to overcome it? One of our biggest challenges is dealing with the stigma that’s hanging over our heads a year after Hurricane Harvey. While there’s been a lot of opportunity coming our way within the past year, we’ve had to buckle down and work hard. That being said, regardless of the market, you have to be flexible enough to change along with it. In addition to constantly tweaking the way in which you’re approaching business to keep up with the market, it’s critical that you pay attention to consumers’ needs and adjust to meet them. How do you see your market evolving as we head toward the close of the year? We’re going to finish out 2018 strong because of the opportunities created in the aftermath of Hurricane Harvey. Those families who had been displaced are gaining confidence and taking the leap back into homeownership, as are those real estate professionals (myself included) who were devastated by the flooding. All in all, we’re excited about the remainder of 2018—and we’re expecting 2019 to be even better as people look to sell. 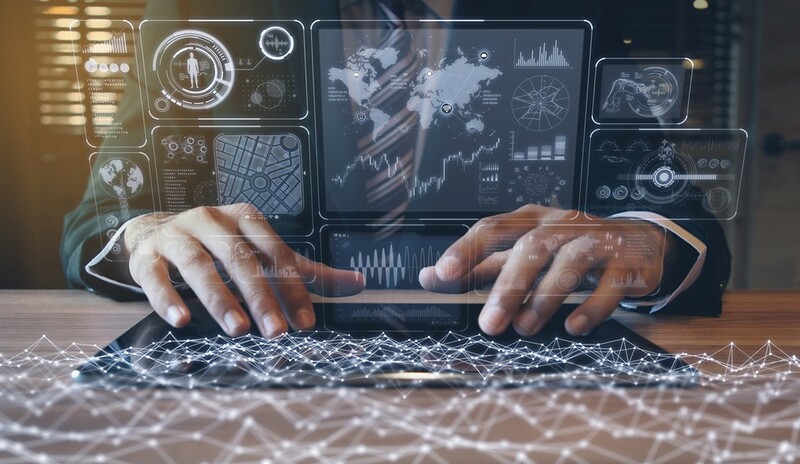 As we head toward the future, agents need to be equipped with the knowledge necessary to use the various tools, technologies and apps that are available so that they can stay connected and mobile, with the ability to conduct business whether they’re in the office or out in the field. And the best way for them to do this is through continuing education and training. It’s also important that agents build a database of customers and clients in order to set themselves up for continued success. To me, the best thing an agent can do is maintain their database and connectivity to their clients through social media, newsletters, emails, etc., as this will lay the foundation upon which they can grow and build a successful business. I initially ran across HomeSmart at the 2016 National Association of REALTORS® Conference & Expo. What caught my eye was the name itself, and the fact that HomeSmart connects with the real estate industry. Not only is their branding and image prestigious, but it’s also meaningful to the public, as well as the agent. HomeSmart is all about working smarter, not harder—and that got my attention. All of this led to my decision to purchase a Houston franchise in May 2017. At the time, I was at a crossroads, and even though I had to lay down my own brand to pick up the HomeSmart brand, it was an easy choice once I realized that they’re today’s brokerage for today’s agents. It’s a great place for agents, as they offer everything needed to help an agent move forward—whether they’re brand-new or have years of experience under their belt.